I focus on specialised forms of dialogue and communication challenges that are often spoken of but rarely addressed. for communications that convey your messages with clarity. 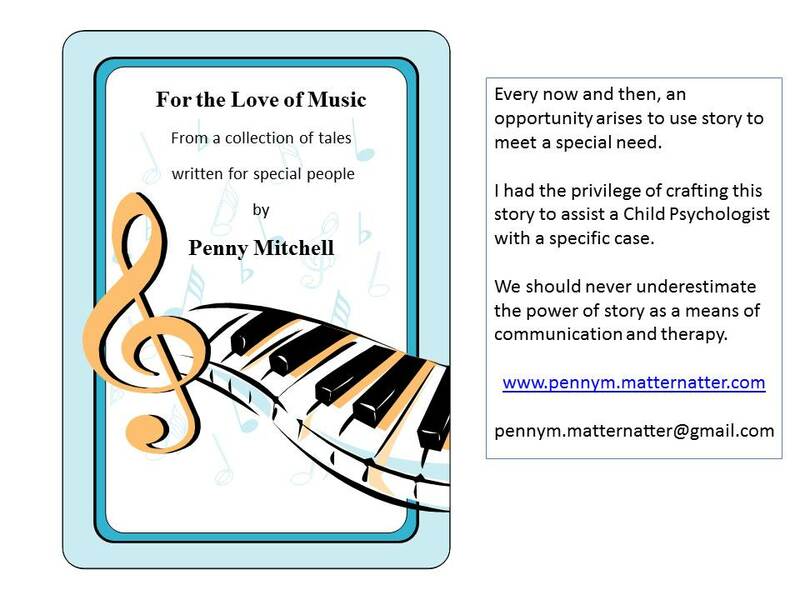 Particularly stories for children with special needs. Verses for all occasions, tailored to relate to you and your recipient. Have memorable moments, characteristics and situational details written in verse for that personal touch.